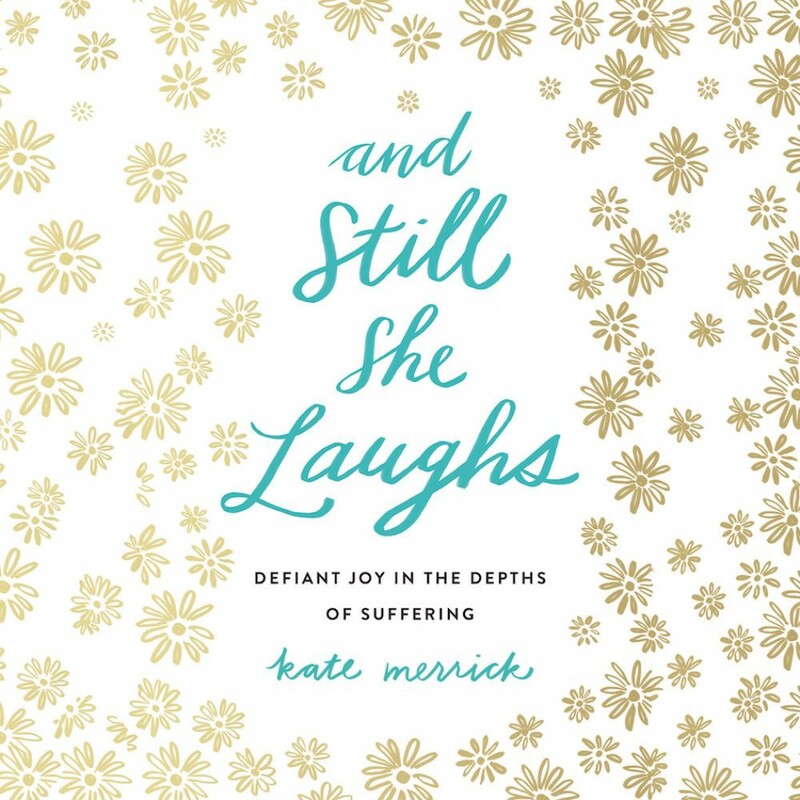 And Still She Laughs | Kate Merrick | Audiobook Download - Christian audiobooks. Try us free. Kate Merrick examines the Bible's gritty stories of resilient women as well as her own experience losing a child---a journey followed by more than a million on prayfordaisy.com---to reveal the reality of surprising joy and deep hope even in the midst of heartache.